Worked on Senior Play from 9 am to 4 pm, than came home. Lauri called and said the girls would be at my house at 7:30. I was depressed, because I thought it would be a dead night! Mom and Dad left, then the boys started coming. They weren’t cute and I felt like a stranger in my own home. I didn’t know anyone. It was pretty boring. The boys brought in liquor and started drinking. They got out of control and called up the Liquor store and my friend who works there, Mike Giller delivered it. I danced with him and than kissed him. The place was getting terrible. Boys were passed out, fights were breaking out all over and this crazy boy pulled a knife and pushed a boy through the back porch window and broke the glass. He was bleeding all over. The worst part was some boys swiped all of dad’s liqour, he’d been saving. When Mike Giller came back at Midnight I felt better. We all kissed and danced, than I went into the bedroom and made out with him He got pretty wild and unzipped my pants, but I stopped him, then he tried my blouse, I couldn’t control him. I was scared! I left and went in the other room and another boy grabbed me and started kissing me. Lauri went into my room and made out with some guy. The kids left, but came back at 3:30. We cleaned up and Mom and Dad came home at 4 am. The boys stayed until 5 am. The girls stayed all night. Some boys from Westchester were there and told me Bryon isn’t going steady anymore!! I hope this New Year will bring him to me! Now I’m 5’4” and weigh 120 lbs. My measurements are 38-24-36. 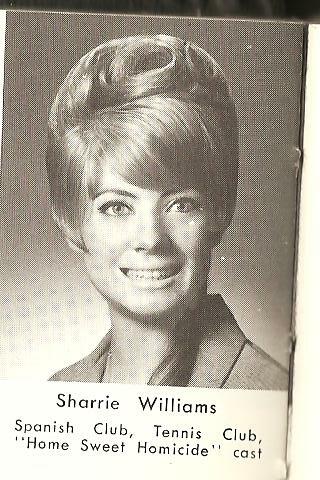 Come visit me at my Maybelline Book Blog and stay tuned for 1965 highlights. Had my Senior pictures taken with Pearl. Then drove to the beach for old times. It was the last time this year and it made me sad, because it brought back old good and bad memories. All the fun of Howard, Dave, Doug and I wish Byron. I’ve still got to get him! Toes is all deserted, nobody goes there anymore accept me and Sandy. She still hopes to run into Jack someday. The Dandy-Lyons, our sponsor’s, took the Saffrons out to lunch and to a Fashion Show, at Bullock’s Wilshire and it was wonderful. Then I went shopping with Mom. After all that I came home and called Lauri, to decide what to do for New Years. We’re having 6 girls stay all night and have a party at my house. I don’t think it will work out, but, I guess it’s better than nothing. My Senior picture. I liked my hair and I thought I should win for best hair, in the yearbook, but I didn’t, probably because it was exotic and two colors. The Senior Play, “Home Sweet Homicide” is coming in two weeks and I hope I don’t get sick again. The biggest thing I learned this year is how much I love my mother and I’m so proud of myself for finally standing up to Nana and defending my mom. I didn’t get the guy I wanted, but maybe 1965 will be my big year for finding true love. Be sure to visit me at my Maybelline Book Blog and buy a signed copy of my book, The Maybelline Story. Well today was it with Nana! She bugged me too much! I finally told her off. I really told her what I thought of her. It was a terrible fight, but I can’t stand to see my Mom hurt so much. So, Nana really got it. I told her nobody could stand her and she never closes her mouth long enough to listen to anybody else. I found out you can’t argue with her, she has an answer for everything. Finally she got so upset she left and my sister Donna had to leave her apartment she was staying in, and come home. I felt terrible, but I couldn’t help myself any longer, She’s a Monster! 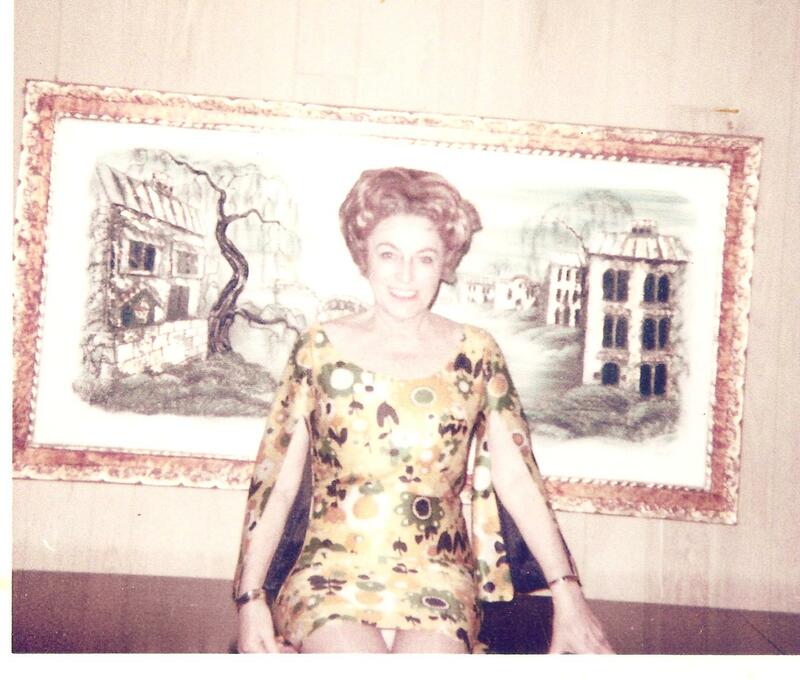 Here is a picture of Nana in 1968, taken at our house in Culver City, right after the sale of the Maybelline Company. 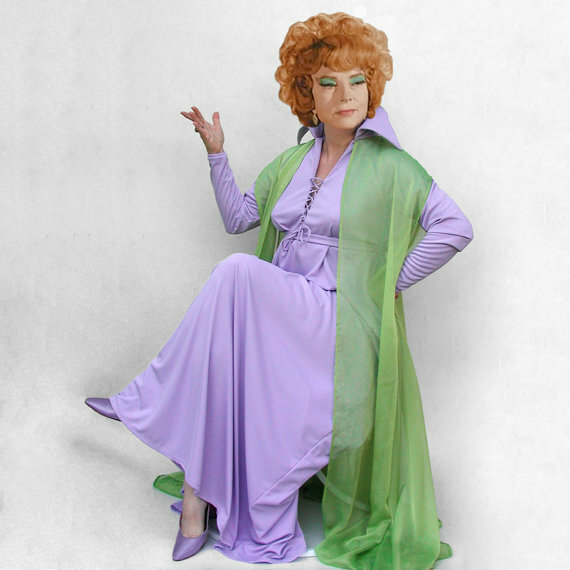 She reminds me of Samantha’s mother, Endora (Agnes Moorehead), the chief antagonist in the TV show, Bewitched. Except Nana was much more beautiful. Nana and I were very close, but we’d get into verbal battles that would end with one of us walking out the door. Read my book The Maybelline Story and you will see what I’m talking about. Come by my Maybelline Book Blog and buy my book. We got our bathing suits from Fiesta Pools, after 6 months of waiting. 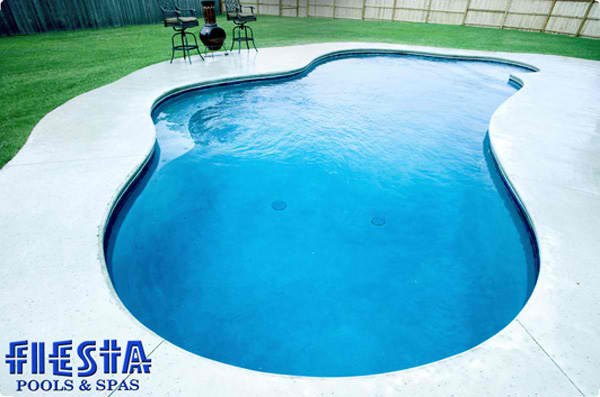 When you buy a pool from their company, they give all the women new suits free. I didn’t like any of them. Then I took my sister Donna and her girlfriend shopping and I got 3 pair of capris… black, red and coral. I came home and got dresssed. Pearl picked me up and we picked up Donna and Marilyn Collier and drove all over. We went to Scott’s and talked to some ugly boys, then we went to Tiny Nailor’s in Westchester, but we left and came home. It was a wasted night a usual. 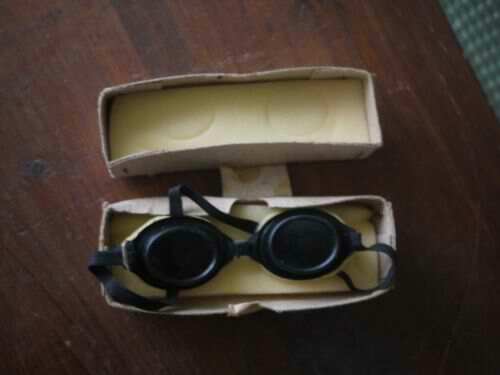 We got free bathing suits from Fiesta Pools, but they were full piece and nobody cool would be seen in them. but I preferred an even more scandalous, black fringe bikini. “The Scandal Suit, the earth-shattering 1964 design by Margit Fellegi for Cole of California. At the time, Lycra was still new, and it was the development of new fabrics containing Lycra that enabled Fellegi to make this suit – so bare, yet so covered up. The first of the Scandal suits were shown to Cole sales representatives in September of 1964. The show was stunning, and many salesmen declared it would not fly in the more conservative parts of the country. But Cole was committed, with a huge ad compaign already in the works, an ad campaign centered around the line, “Isn’t it time somebody created an absolutely wild scandal for nice girls?” This line was uttered by a young lady perched on a brass bed on a beach. Yes, this was scandalous in 1965! December 27, 1964, Monday. Nana bugs about everything! Didn’t do anything all day. I didn’t even get dressed. Nana stayed all night again. She opened her Christmas presents, but will probably return everything as usual. I couldn’t stand it if she lived here. She’s always putting Mommy down with little remarks, like, “it’s a pity Daddy can’t get the right food, he’s just dying, eating nothing but starches all the time.” Mom always has a beautiful dinner, but of course she’s been running herself to death these Holidays. Then Nana gets mad because Daddy bought Mom a beautiful coat and robe. Mom and Dad went to a party at his cousin Al and Jean’s, but something happened, because Mom sat in the car. My dad’s cousin, Al Williams is the closest thing to a brother anyone could ever have and when he and my dad get together they are as funny as Dean Martin and Jerry Lewis. In fact everyone in our family could be comedians, with the quick wit and hilarious sense of timing they all have, (including Nana.) 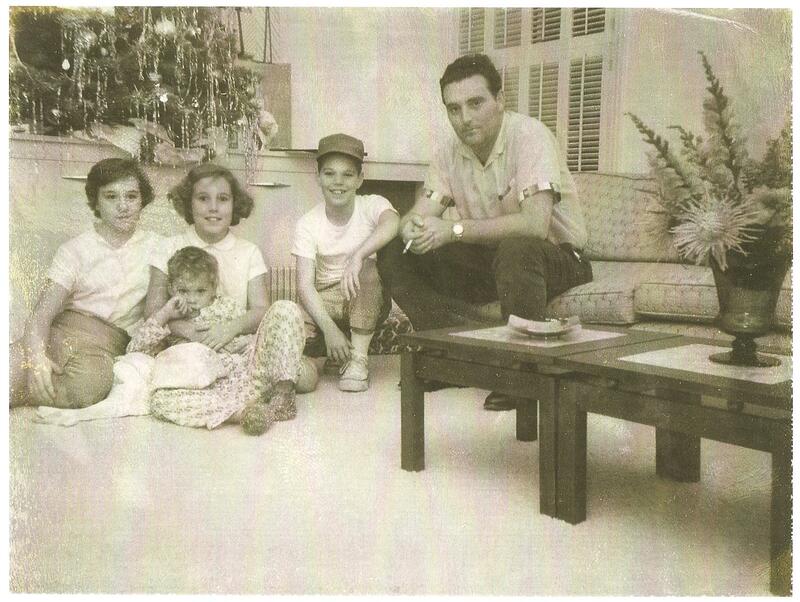 Here is Al Williams and my cousins, Ann Williams-Corbett, with Nancy, Chuck and Jimmy Williams. Be sure to stop over and see me at my Maybelline Book Blog. December 26, 1964, Sunday. Got my 1957 Chevy Painted! Today we returned some of the clothes we got for Christmas. I returned my coat and got some blue capris and $170.00 credit… Then I got the biggest surprise ever! Mom and Dad got my car painted! I was never so surprised ever! It’s just like a brand new car. I just loved it!! I can’t believe they did this for me. I just love them! Mommy returned her $40.00 robe I got her and got a blue sweater and a blazer. I sat under my new sun-lamp tonight and it really works!!! I’m getting tan. 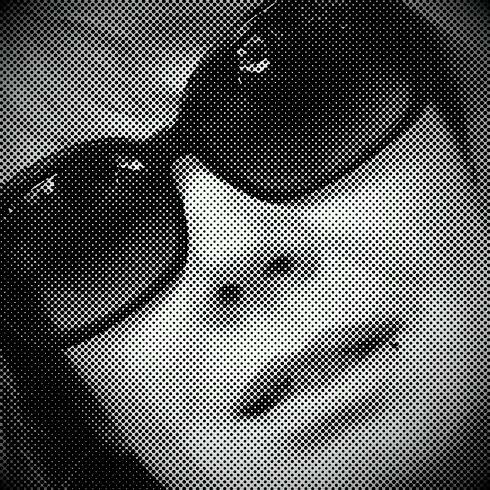 I’ll look like I went to Palm Springs for Christmas. I stayed home and rested tonight. I’m exhausted from the holidays. My parents showed their appreciation of me working two jobs just to be able to buy them great Christmas presents, by having my car painted. It looked so shiny and new and was so unexpected that it really made it the best Christmas ever. 1965 was going to be a great year. One of my favorite Christmas presents was a sun lamp, which I used everyday in the dead of Winter. It really worked and made me look healthy and tan all year round. I had to wear sun goggles to protect my eyes… so you can imaging how funny I must have looked with giant curlers in my hair getting a tan in the bathroom with these on. Was too tired to get up with the kids. Slept until 2:00. I got a white leather coat lined in black fur, with a hood, which I didn’t like, so I’m taking it back. Also got my wine and pink colored capri outfit I wanted and I love it! Mom and Dad loved the things I gave them. They were so sweet. Unk Ile, Jean and Al and their kids, my cousin John Huber from Chicago, plus the whole family came over. It was a big night! But, it didn’t seem like Christmas to me. 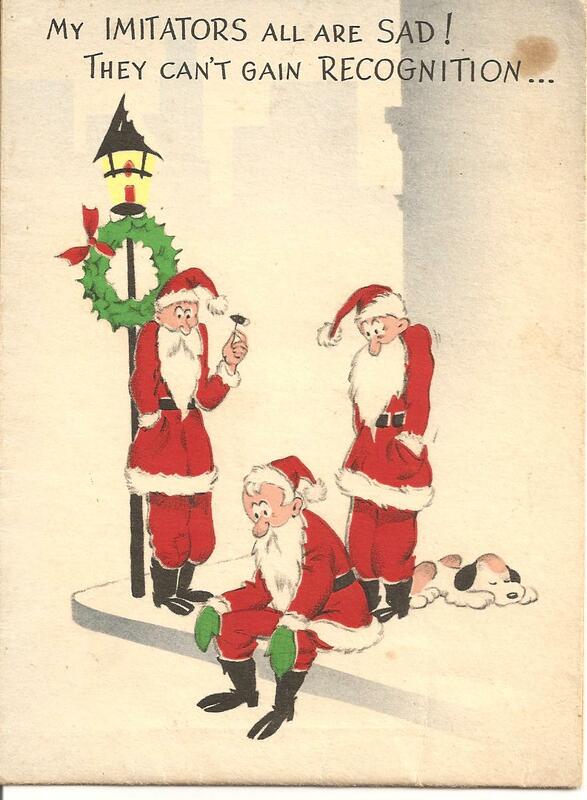 I’m sad I’m not a little kid anymore and no longer believe in Santa Claus. I just hate to get presents for some reason, but, I’ve discovered after working so hard, that I love to give them to others. I got $10.00 from Unk Ile and $35.00 cash from Mary and Granddaddy. I was very sad to see Mary in Mayme’s place with Granddaddy. Unk Ile, was my dad’s uncle and Godfather. He was also the founder and owner of the Maybelline Company. He came to our house every year for Christmas and gave us kids a crispy $10.00 bill in a card. 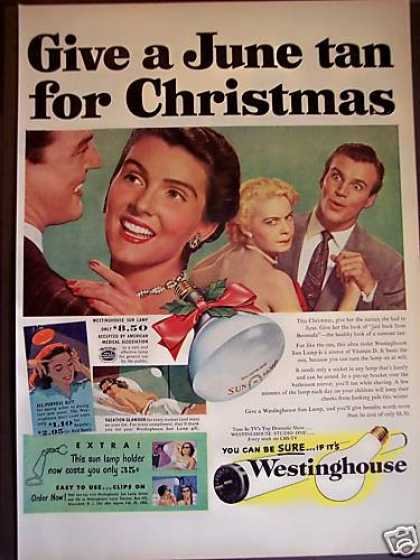 We all looked forward to this because in 1964, $10;00 could buy about $70.00 worth of things at today’s value. The eyes open in this card when you pulled a tab, showing the thick black Maybelline mascara. It was signed Lots of love from Unk Ile. 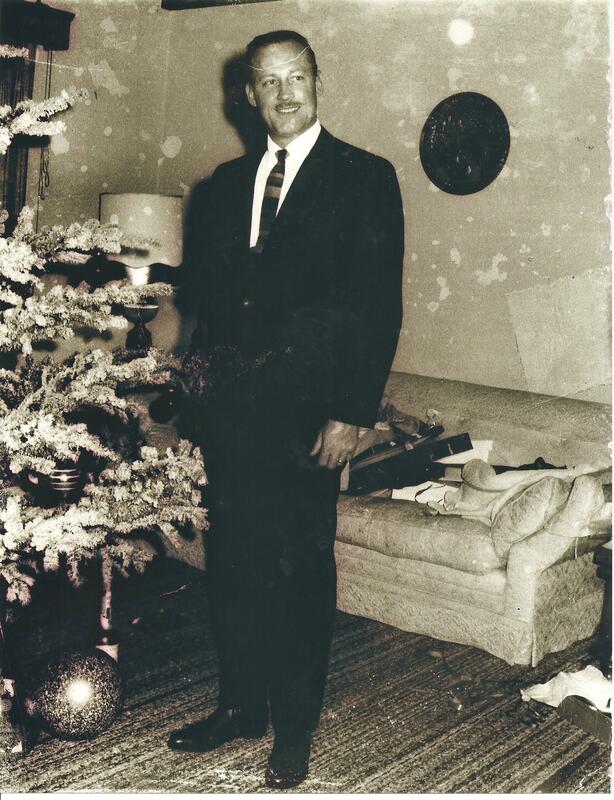 My dad in front of the Christmas Tree, he decorated every year. We all dressed up for Christmas when Unk Ile was coming over. Though he is laughing with Nana, Unk Ile was very sad this Christmas, because his lifetime partner, Emery Shaver had died a couple months before. It was after Emery’s death that Unk Ile, decided to sell the Maybelline Company and began to look for a buyer. It would take three years, to find the perfect buyer and finally sold to Plough Inc. December 1967. 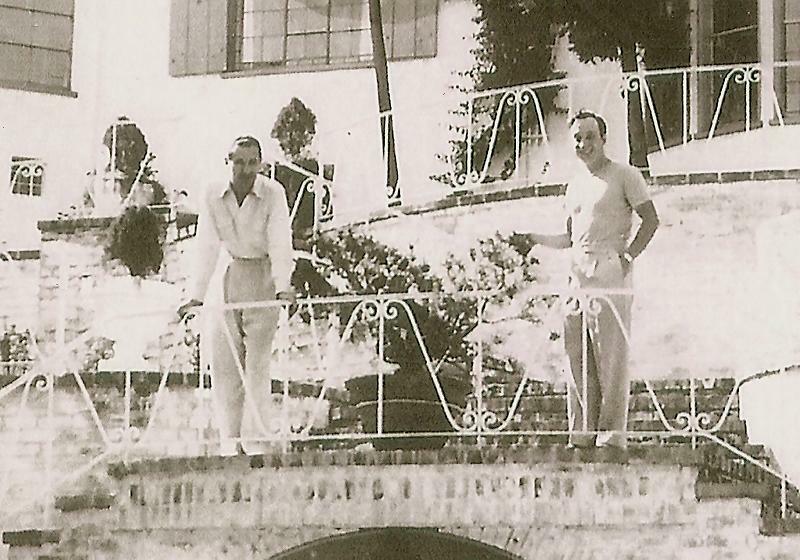 Tom Lyle Williams, on the left with Emery Shaver, at the Villa Valentino, in the Hollywood Hills during the 1940’s. 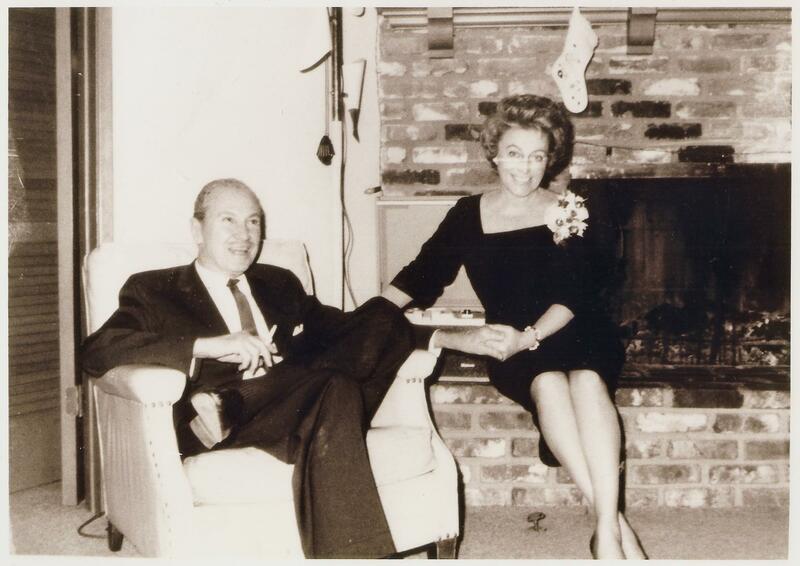 They had been together for nearly 50 years at Emery’s unexpected death…Emery was only 61 years of age. Be sure to visit me at my Maybelline Book Blog and read my book, The Maybelline Story to lean more about the sale of the Maybelline Company.